With the Marketplace websites growing at an exponential rate these days. Running such a website is quite difficult but if done correctly can be rewarding or not less than a fortune. Most Marketplace owner charges commission for the seller’s products which is quite basic and sometimes barely pays up for the basic running of websites. So in order to support the business financially, the owner can set subscription-based business. 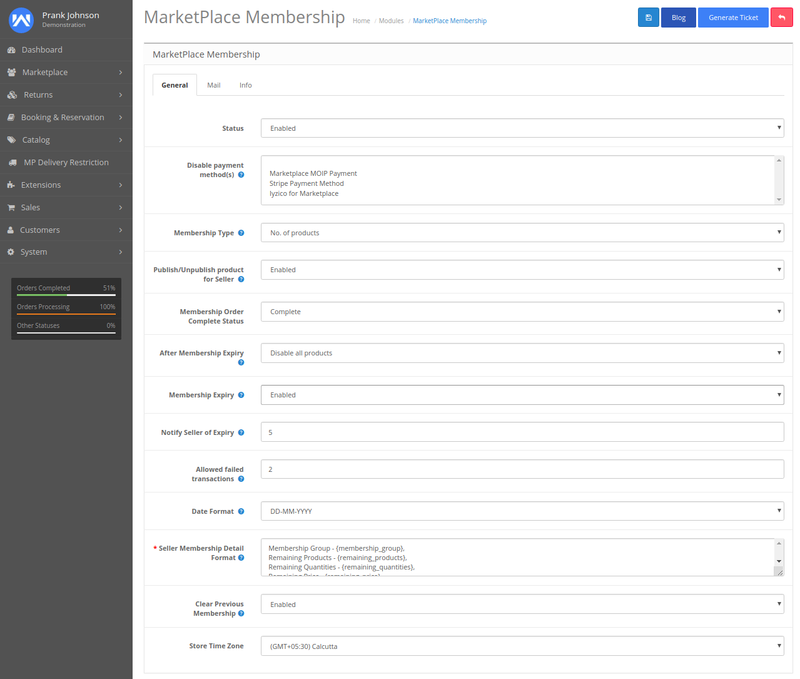 With the Marketplace Membership module, the admin can easily restrict the seller on various parameters like Time or Products addition on the website. There can be multiple membership types which can be generated. Through this method, the store owner can acquire monetary benefits. The small scale seller can get a wide spectrum to built a good business. With the seller purchasing the membership and becoming a part of the marketplace website. With the Marketplace website having membership subscriptions to the sellers will offer the owner a relatively higher rate of profit margins. This helps the owner to safeguard oneself financially as setting up a marketplace websites may cost a fortune to the owner. The Owner can set up different rates for different sellers based on the products that they want to add or time frame for which the seller wants to add the products. 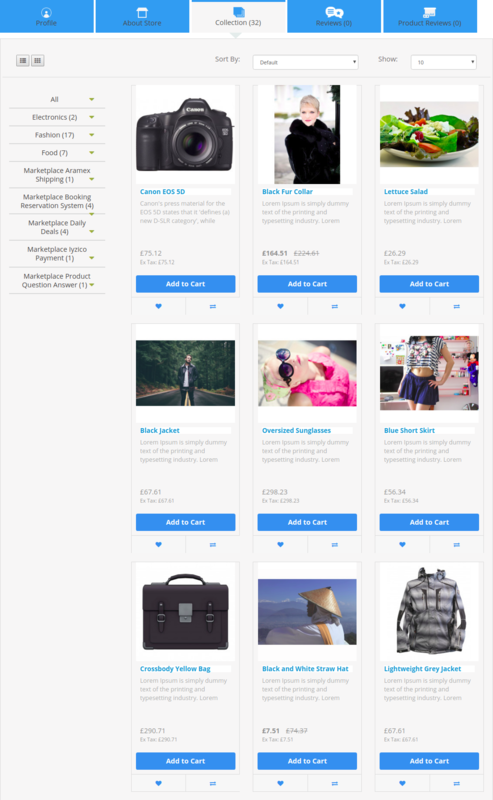 With the multiple sellers adding their products will provide the customer with a vast variety to shop. As the seller attaching to the marketplace will have standardized level products which will increase the standard of the websites. Big Marketplace websites tend to have membership plans with variable price range so that each seller can approach these marketplaces and save themselves from establishing a complete independent store. As the customer approaches these websites in quite a large number thus reducing the seller’s headache to approach various advertisements and use different tactics to get customers. If you have any sort of query or requirement, please share the same at support@webkul.com.